New York, NY – September 28, 2017 – Jonathan E. Baker, President of Jon Baker Financial Group in Atlanta, was one of three national finalists for the Invest in Others, 2017 Volunteer of the Year. Baker was honored for his work with the Georgia Chapter of the Cystic Fibrosis Foundation, which received a $5,000 donation from the Invest in Others Charitable Foundation. The Invest in Others Awards program recognizes the charitable work of financial advisors and financial services firms in communities across the country and around the world. Advisors are nominated by their peers for actively giving back to non-profits to improve their communities and make a difference in the lives of others. Invest in Others received hundreds of nominations this year and finalists were selected based on their leadership, dedication, contribution, inspiration, and impact on a non-profit and the community it serves. Nominations were blindly reviewed by a diverse panel of judges representing industry associations and national media outlets. Jon and Pam Baker’s lives were changed forever in 2002 when both of their sons were diagnosed with Cystic Fibrosis (CF). After learning about how the Cystic Fibrosis Foundation brings the medical and research communities together to find new, innovative treatments to control and ultimately cure CF, they created their own fundraising arm, the Baker Boys Battalion, to benefit the CF Foundation and bridge the funding gaps for CF research. Baker’s leadership as event organizer and fundraiser has benefitted the CF Foundation tremendously. After years of fundraising, Baker’s fine-tuned strategies have been adopted by CF chapters nationwide. To date, Baker and his supporters have raised more than $4 million dollars for CF research and drug development. The payoffs from the fundraising has been noteworthy; it provided seed money for breakthrough medical research in 2015. 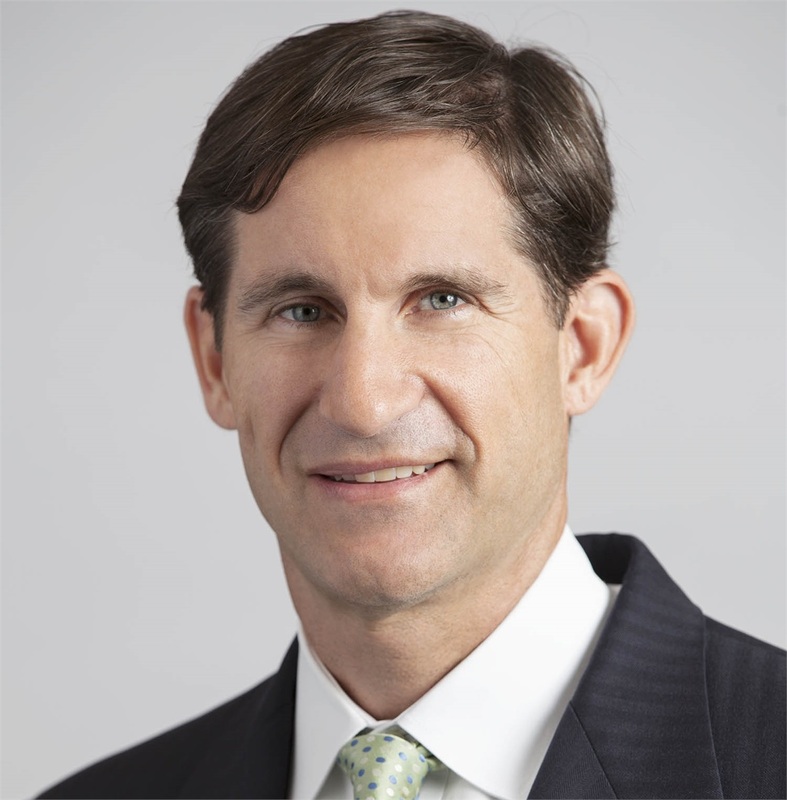 Baker currently serves as the Georgia Chapter Board Chair, where he has been credited with outstanding net revenue growth, for bringing new Board members to the organization and for being an inspiring, impactful leader. 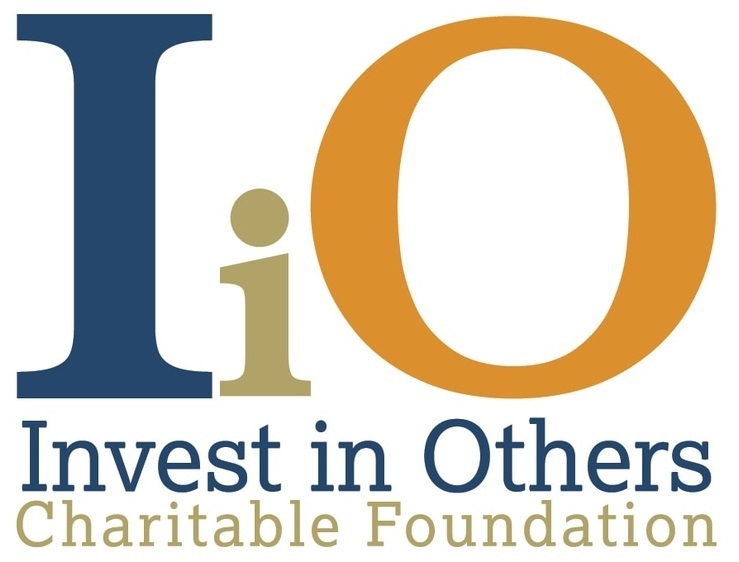 The inspiration for the Invest in Others Charitable Foundation came directly from the financial advisors who invest in others by giving back to their communities with overwhelming generosity and dedication. Since its founding in 2006, Invest in Others has amplified these efforts by providing a platform for advisors to increase awareness, visibility, and funding to their favorite non-profits. 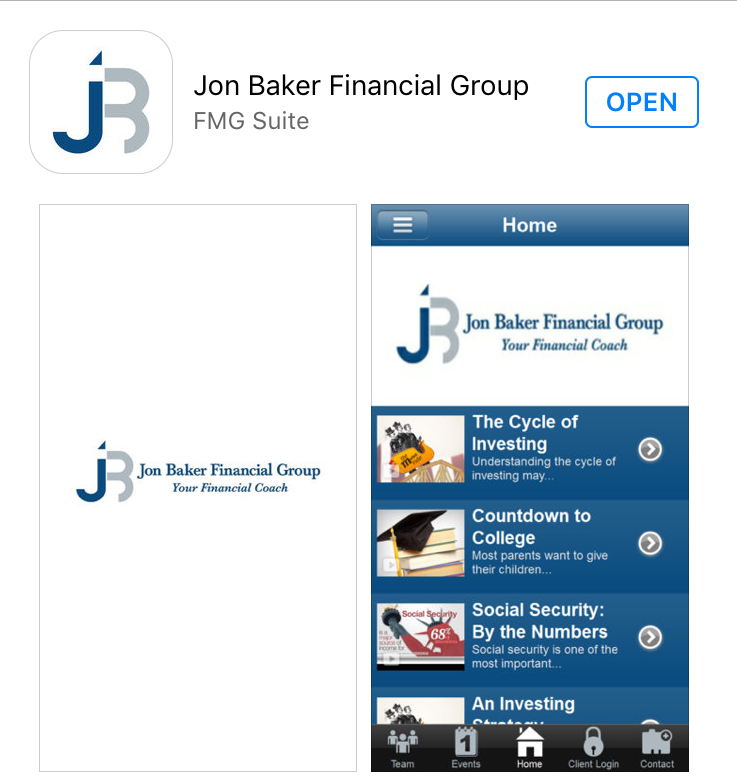 For more information, visit www.jbakeradvisor.com.